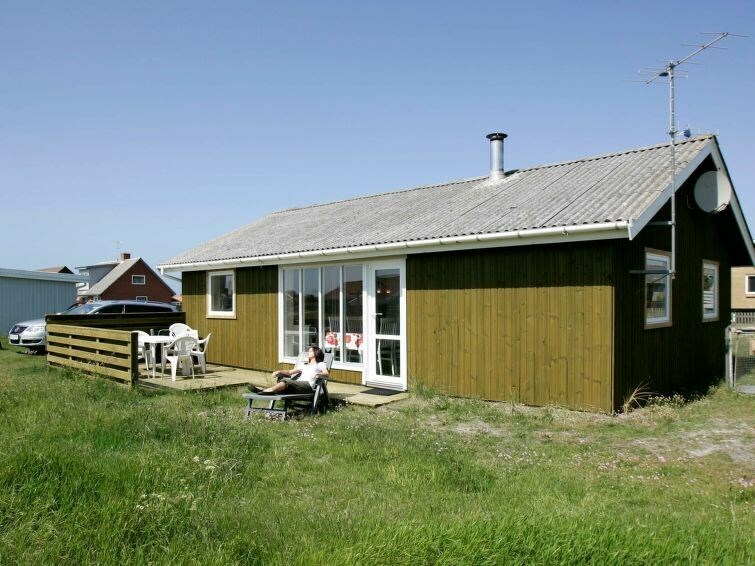 A holiday home with a sauna and a central location in Vorupør close to the sea and the national park. 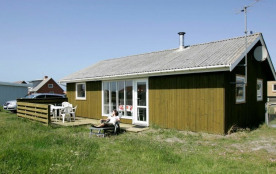 The house was renovated in 2011 with new kitchen with dish washer. Two bedrooms. The living room has a wood-burning stove for a cold evening. After a long walk you can get warm in the sauna. Open terrace. Shared swings and a sandbox. The beach, sand dunes and many attractions can be found nearby.